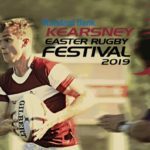 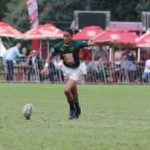 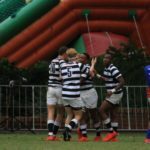 Glenwood scored at the death to beat EG Jansen 27-26, while there were also wins for Pretoria Boys’, Selborne, HTS Drostdy and Transvalia on day one of the Kearsney Easter Rugby Festival. 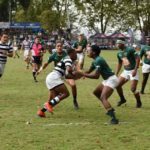 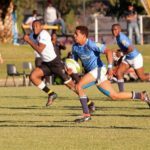 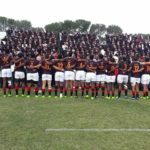 Watch all seven 1st XV matches from day one of the Grey High Festival in Port Elizabeth on Thursday. 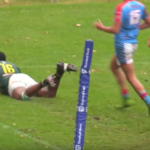 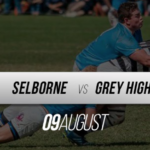 Highlights of Selborne’s 31-26 win against Grey High. 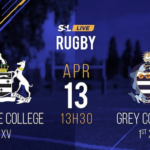 Watch the 1st XV match between Selborne College and Grey High at 3pm on Thursday.